If you use infographics, congratulations! You have tapped into one of the best ways to promote your brand and engage your audience. Composed of attractive graphics and meaningful text, a well-designed infographic helps you create a nice creative that you can use in a variety of platforms. But how shall be the placement of it to get the best benefits of using infographics? There are some places you can put your infographic but here are a few of the favorite locations to try it to see the results you get. Placing your infographic on your main website or your sales or landing page is one of the best places you can locate it. This is because your site is part of your branding. You should have your logo, relevant information about your brand, and other digital assets that are specific to your brand on your website. Whether you use it for eCommerce or just to inform people about your products and services, your site will serve as a central platform that will help you improve your brand credibility. This also helps as infographic marketing plan when you want to increase sales for specific products or services on your website. You can make the infographic part of your on-site advertising by placing it on your main page while you are running a promotion, or on a separate page for added emphasis. Your blog is the more personal side of your online branding. You should use your blog to create a personal following for your brand and present informational text that is valued by your customers and followers. Your blog is the place to create hype for your brand in a non-threatening and non-sales way to increase interest in your brand or company. Social media is one of the best possible channels to have your infographic on due to its ability to reach so many people simultaneously and to help you create hype for a product or service. 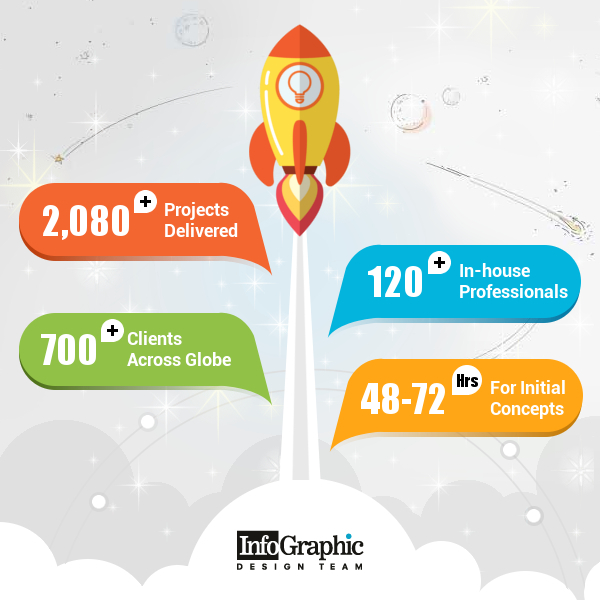 Infographics require specific criteria that have to do with their size and functionality. You need to be familiar with the specs for each platform to successfully promote your infographic on these platforms. You can find some of these specifications by visiting sites such as Hubspot, which updates this information regularly. PPC ads (pay-per-click ads) allow you to create ads from your social media infographics or you can create a whole new ad through Facebook ads, Google ads, or Bing ads, to name a few. Before you can create an ad, you need to have a well-designed infographic that will allow you to say what you want to say using the infographic format to do it. 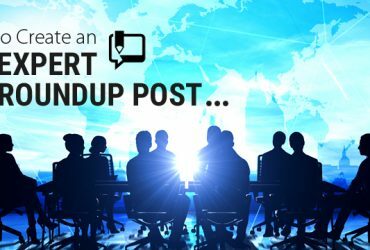 When it comes to deciding on the best social media PPC ad type to run, you’ll want to consider the fact that the audiences on all of these platforms vary. For example, Facebook can be targeted through their ad campaigns to reach very detailed and specific audiences through their “define your audience” options when you boost a post or create an ad. 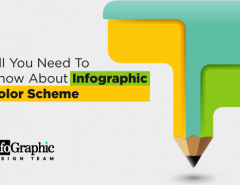 Using infographics in your Facebook ads can go a long way toward helping you to promote your idea through an attractive format that will reach the people you need to reach. 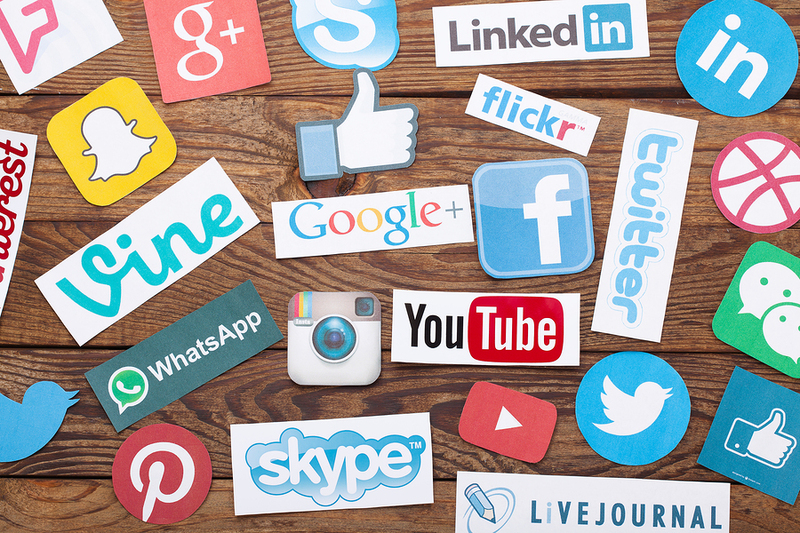 As we mentioned above, you need to think about the differences between the types of social media platforms and the types of audiences they attract. Facebook and Twitter tend to attract more people in general, and both allow you to specify your audience for your ads. But Pinterest and Instagram seem to cater to those who want to focus on the visual medium. Pinterest allows you to pin specific pictures and graphics that will catch the interest of people looking for great ideas. They can then share the pinned items with others, and you and your contacts will be notified about the shares. This is a powerful way to spread the word about your infographic. This format works well with Pinterest because it is already friendly to the photo format. Just check to find out what the specifications are on Pinterest so that you will know you are complying with the requirements. You can find the Pinterest specs here. Instagram is a similar platform that you can place images, graphics, or infographics on. Instagram allows both photos and videos, but they focus on static images. If you check the specifications that are required for infographics or images, you’ll find out what size you should render your infographic to comply with Instagram’s requirements. Okay, there you have it. We’ve tried to give you some important information on the various platforms so that you can decide which one might work best for you. But to decide on how to make infographics & which platform works best for it, you’ll need to think about your goals, the size of your ad or infographic, and how much information you want to include. Remember that a successful infographics content marketing strategy is supposed to focus more on graphics and images rather than text. 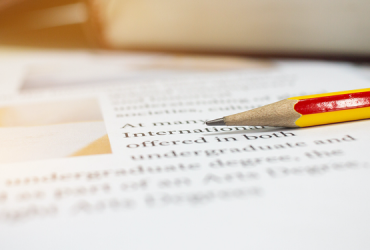 If you have a lot of writing, you may be better off including this in a blog post with a picture of your infographic nearby on the blog post. Don’t try to cram too much information into your infographic. Creating a cluttered look on an infographic defeats the purpose. 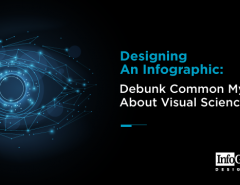 People read infographics to save time in digesting the information so you should strive not to put too much text or lettering in the infographic. 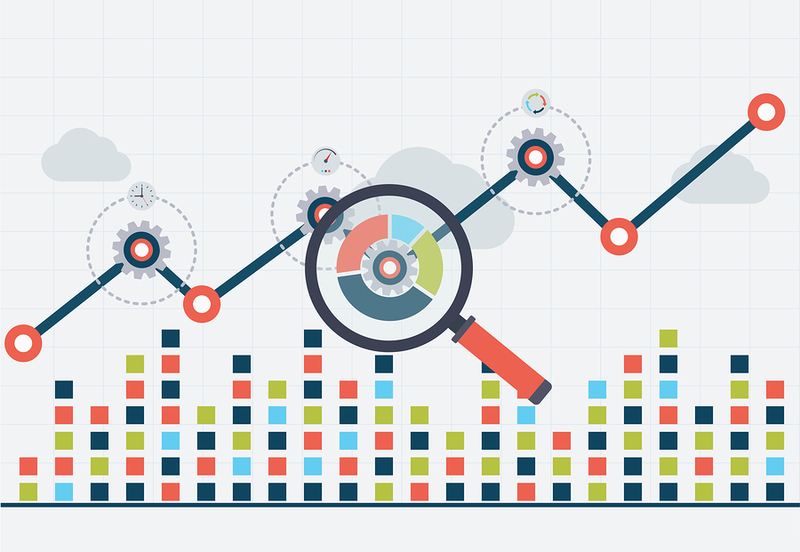 If you have a good idea on the importance of infographics that meets the requirements of the platforms discussed above, you can spread out your ad campaign and include all of them. It is always a good idea to put your message out to as many people as possible on the platforms where they are. This will allow you to reach as many as possible. However, if you want to choose only one, you may want to go with the one that is most infographic-friendly. That would be your website or blog or your Facebook page. Of course, you still have to meet the requirements and specifications of the platform that you are putting it on, and you have to make sure the image does not succeed the bandwidth or size requirements of the platform. Do your homework, and you should come up with a plan that will help you to get your infographic in the places where it will do the most good. If you need help creating, marketing, or deciding on a platform for your infographic, contact us at infographicdesignteam.com. 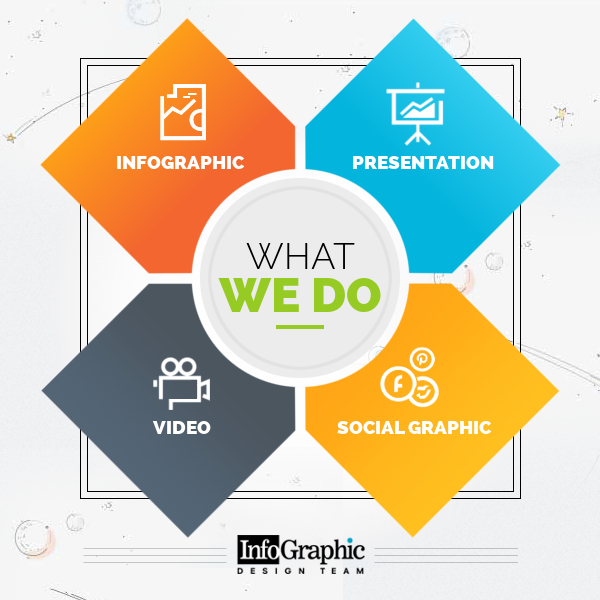 We are expert infographic creators with years of experience and we can help you decide the best place to put it where you’ll get the most bang for your buck. We look forward to visiting with you. Next Article TextBroker vs. iWriter – Which Marketplace is Best for Content Writing? 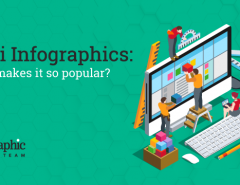 Mini Infographics: What makes it so popular?